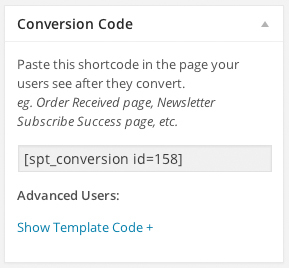 Conversion statistics right on your Split Test dashboard. 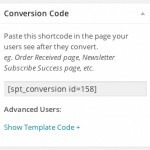 Generates the shortcode you copy and paste into your conversion page. 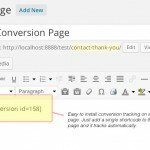 Easy to install conversion tracking. No coding necessary! We know that the Premium version of Simple Page Tester performs well and saves ridiculous amounts of time because we’ve tested it on ourselves. That’s also why we can stand behind our product with an icon-clad 30 day guarantee. The Guarantee: If for some reason Simple Page Tester Premium doesn’t function the way we said it does on your website and our support team can’t get you up and running in a reasonable amount of time we will refund your money back. 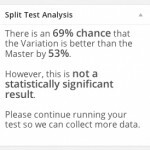 Split testing has been proven time and time again to increase conversions in a systematic and scientific fashion. 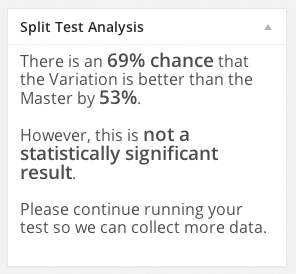 Our plugin takes that a step further allowing you to administer split tests on your website in a fraction of the time it takes to do so using other services. 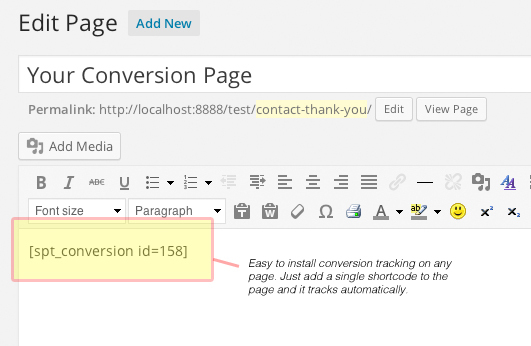 The Premium version brings conversion tracking into this super efficient process making Simple Page Tester your complete split testing solution. 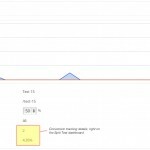 The Premium version of Simple Page Tester comes with features that you would normally only find in expensive split testing services that you pay a monthly amount for. Some for upwards of $199 per month! Our plugin is super cheap in comparison with at a once off payment of only $199 $59. Not only that, if it gets you one extra sale over the whole time that you own it, it’s likely already paid for itself. © Copyright 2019 Rymera Web Co Pty Ltd. All rights reserved.